The highlight of our 3 week stay in Canada. We will DEFINITELY come back!! 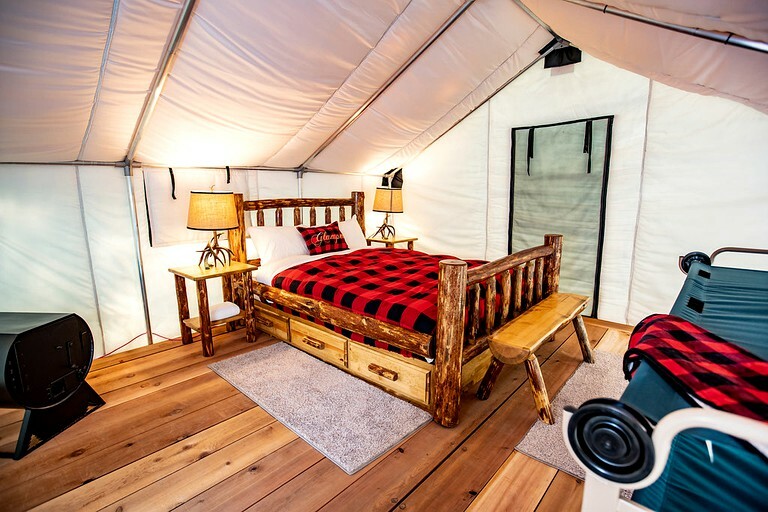 This stylish glamping tent is located near the Revelstoke Mountain Resort in British Columbia and provides a unique glamping experience for up to four guests. The spacious canvas structure has a comfortable queen-size bed and ample space for an additional adult cot or children's bunk bed if needed. Charming details such as a wooden floor, rustic wooden furnishings, and electric heating during winter months add to the suite's warm and inviting atmosphere. Guests will have access to the property's washrooms where they will find toilets, sinks, and hot showers. All necessary linens and towels are provided. Complimentary fiber-optic Wi-Fi is included for guests' convenience and entertainment. Other amenities include electricity, a fan, electric heating during the winter and all necessary linens. Outside, each tent has a picnic table with a bug screen so guests are able to take in the spectacular mountain views in all directions in comfort. 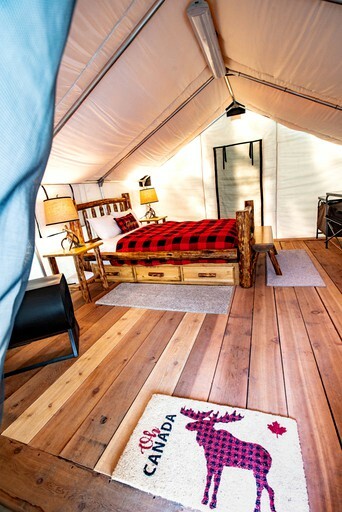 The glamping tents have shared access to the on-site washroom facility, which has flushing toilets and hot showers. They also have access to the property's covered, outdoor hot tub. This property's fantastic location allows the chance to take part in a wide variety of exciting activities. 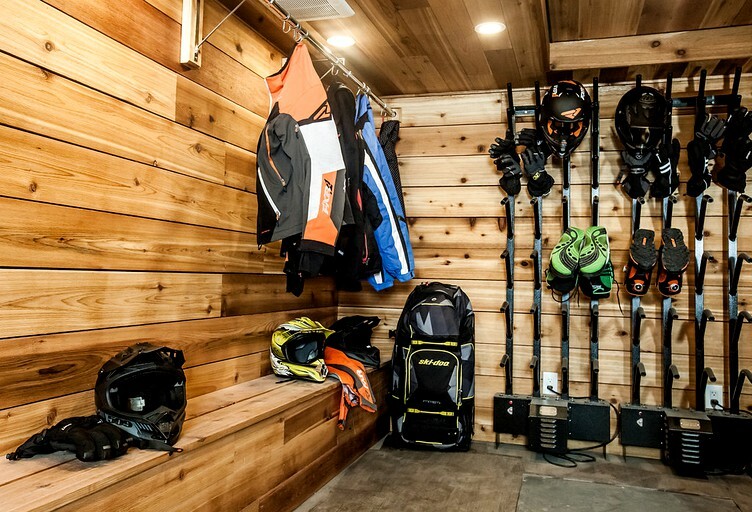 Guests can enjoy water sports such as swimming, kayaking, canoeing, and fishing on the nearby lakes and rivers, and they can head to the surrounding parks and trails for top-notch hiking and mountain biking. 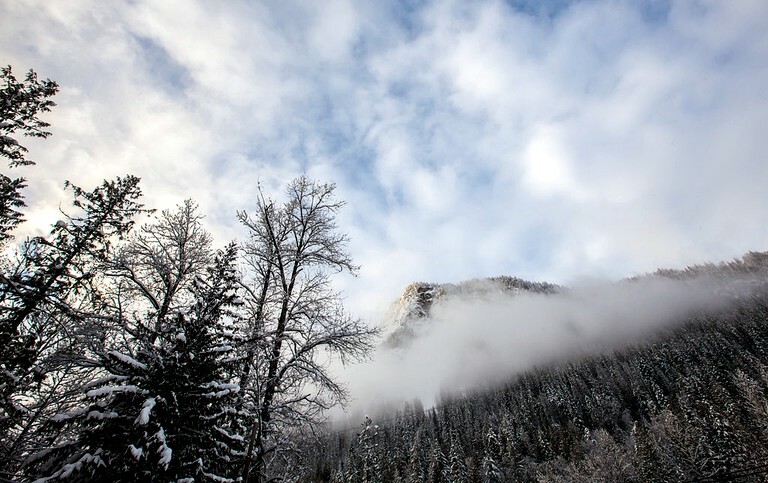 During the winter months, the stunning Revelstoke Mountain Resort offers quality slopes for skiing and snowboarding, and glampers can take to the trails for snowmobiling, snowshoeing, and cross-country skiing. After a full day of adventure, guests can relax and unwind in nearby restaurants and enjoy each other's company while planning the next day's activities. The daily rate includes two guests and one vehicle per glamping tent. Children aged 12 and under stay for free. 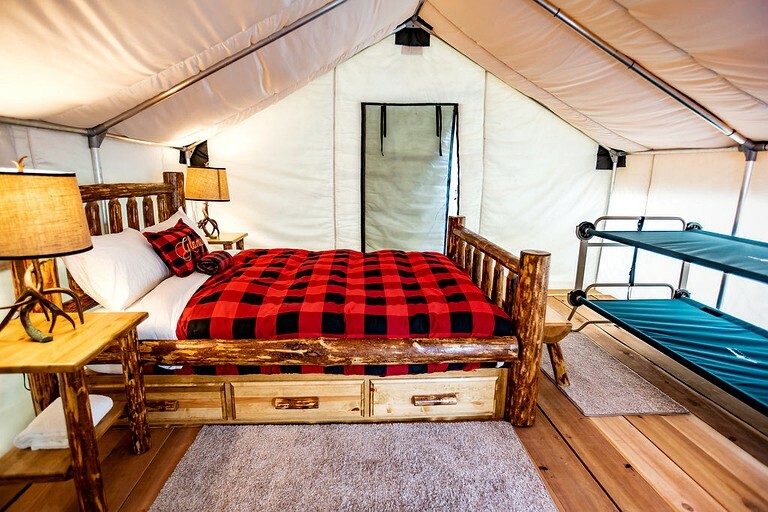 Additional guests after the first two have an extra fee of $5 per person, per night, and there is a maximum of four people per glamping tent.